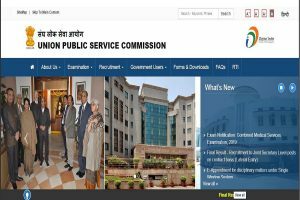 UPSC Civil Service Exam 2018: The candidates who have appeared in the examination can check their marks from the official website- upsc.gov.in. 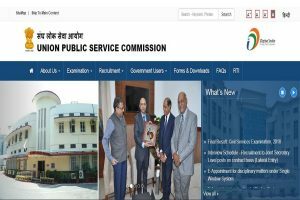 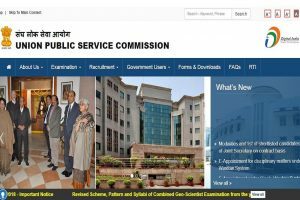 UPSC recruitment: The candidates should apply online on the official website- www.upsconline.nic.in by May 2, 2019. 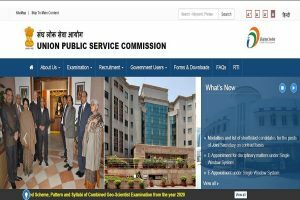 UPSC results: All the candidates who have given the written examination should check their cut off marks from the official website- upsc.gov.in. 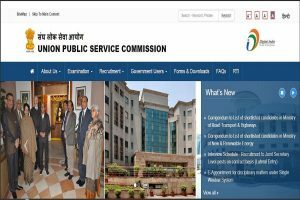 UPSC Civil Services results: The candidates can check their results from the official website. 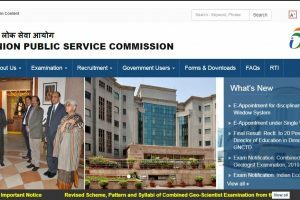 UPSC CDS (I) 2018: The candidates can download the scorecards on the official website- upsc.gov.in. 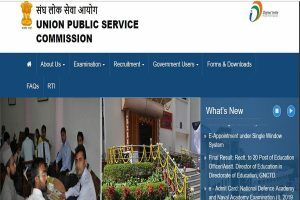 NDA admit cards 2019: The candidates who are giving the examination can download their admit cards from the official website. 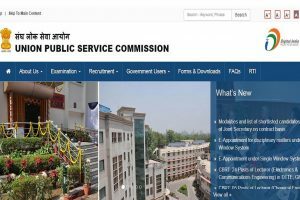 NDA admit cards 2019: The candidates can download their admit cards from the official website. 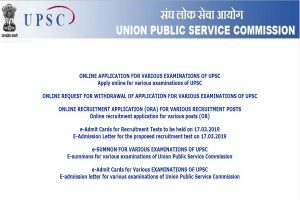 UPSC NDA, NA (I) 2019: According to the official notification, the admit cards will be released three weeks before the commencement of the examination. 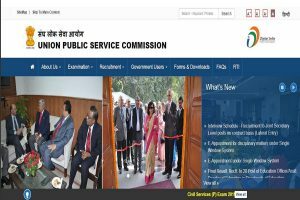 UPSC examinations: All the interested candidates should visit the official website upsconline.nic.in. 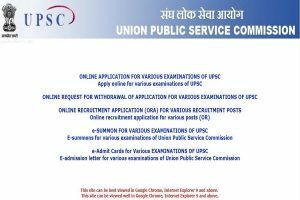 UPSC examinations: The candidates should note that the online application process has started on March 20 and will end on April 16. 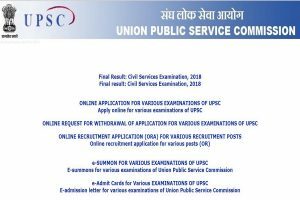 UPSC CS (Preliminary) examination: The candidates should fill the online applications on the official website-upsc.gov.in or upsconline.nic.in. 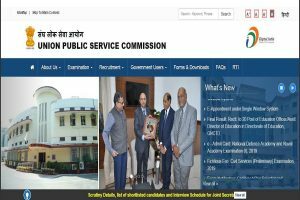 UPSC CS examination: The candidates will be able to fill the applications on the official website-upsc.gov.in or upsconline.nic.in. 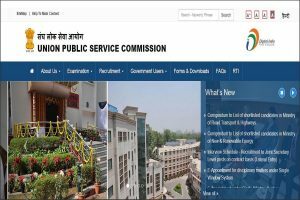 UPSC Prelims 2019: The online application will be filled on the official website-upsc.gov.in or upsconline.nic.in. 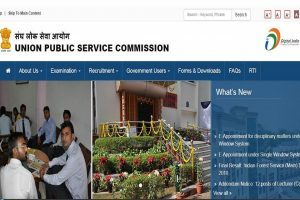 UPSC Forest Services results: A total of 89 candidates have been recommended for appointment to posts in Indian Forest Service. 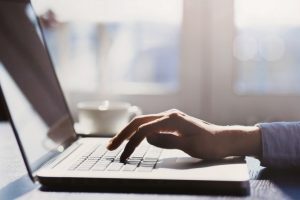 The candidates can check their results from the official website.